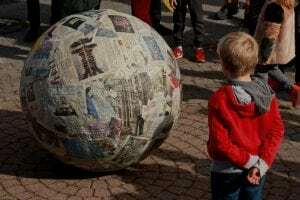 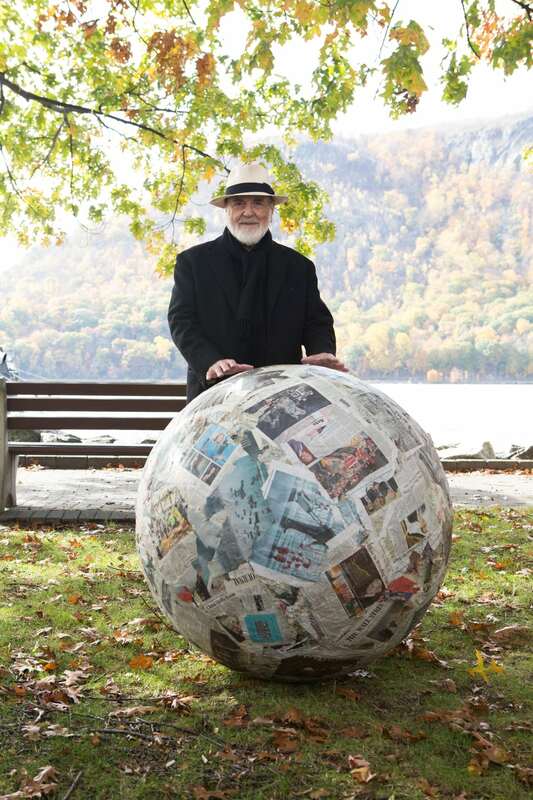 On Nov. 3, artist Michelangelo Pistoletto rolled into town from Biella, Italy, with a version of his Sfera di Giornali (Newspaper Sphere) constructed from issues of publications that included The Current. 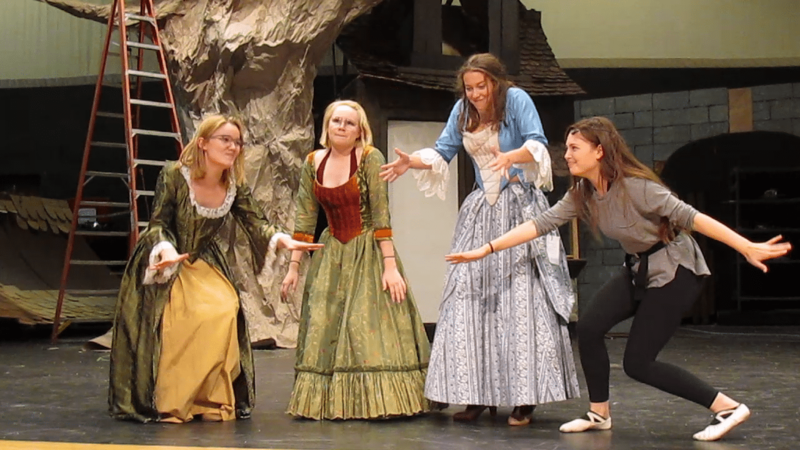 The event was a re-enactment of a 1967 performance in Turin, which Pistoletto has since done many times around the world. 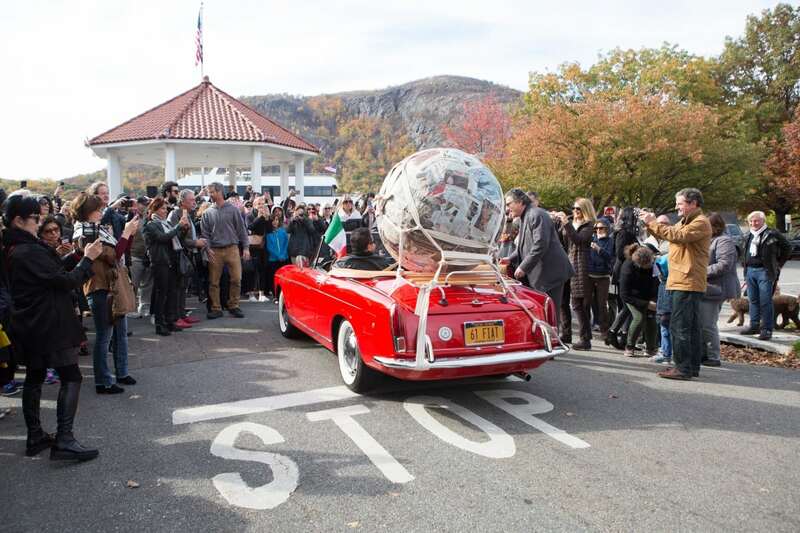 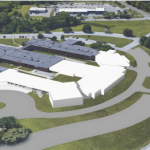 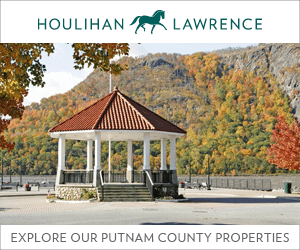 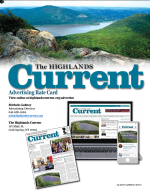 After being rolled through the streets at the Cold Spring waterfront, the sculpture was donated to Magazzino, the art space in Philipstown devoted to the Arte Povera movement. 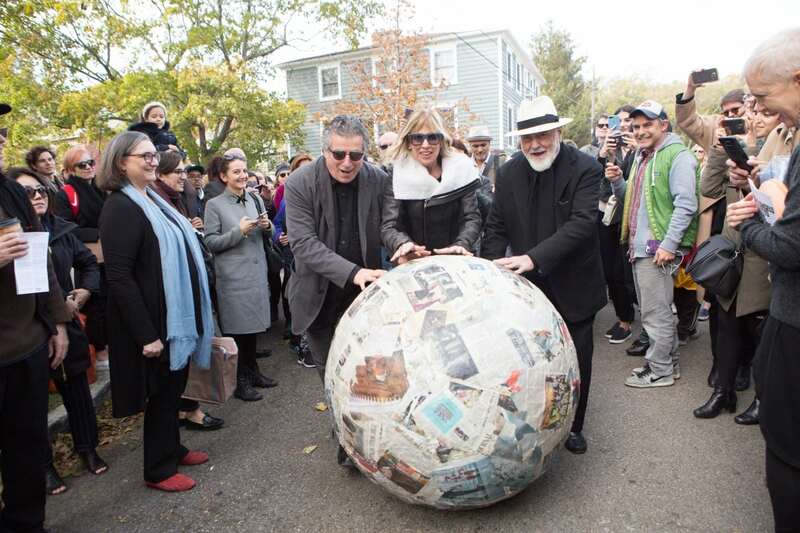 Its owners, Giorgio Spanu and Nancy Olnick of Garrison, said they invited Pistoletto to perform Sfera di Giornali as a thank you to the community for welcoming Magazzino, which opened in June. 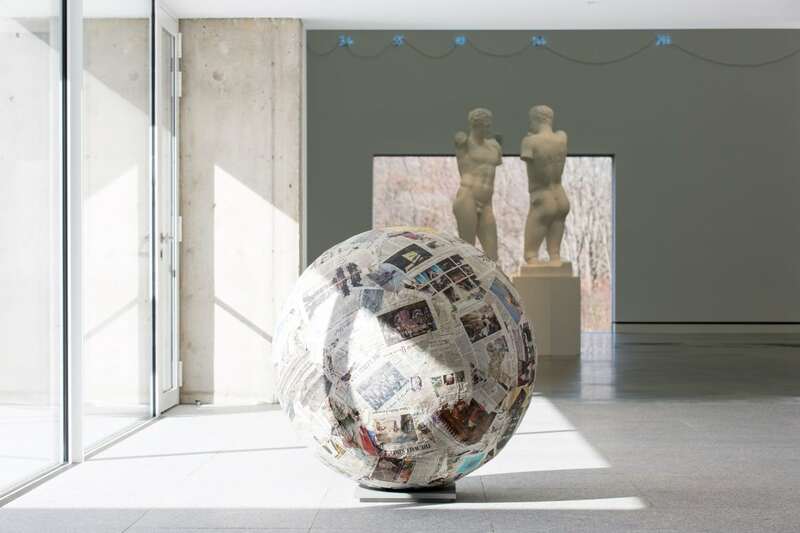 “In order to better understand this piece, we can refer to the famous Fontana by Marcel Duchamp,” Pistoletto explained. 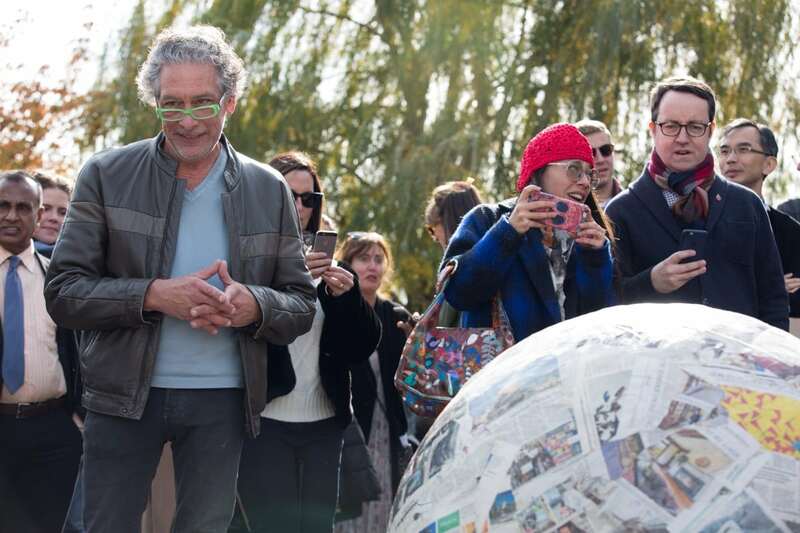 “The artist introduces a urinal, a common object, into the temple of art, making it artistically sacred. 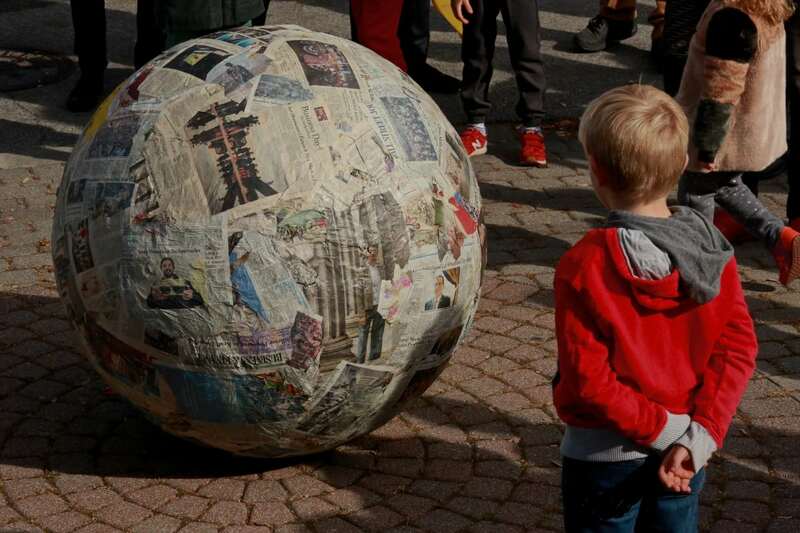 The sphere was the center of attention. 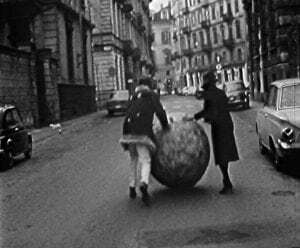 As during the 1967 performance, the sphere arrived via Fiat. 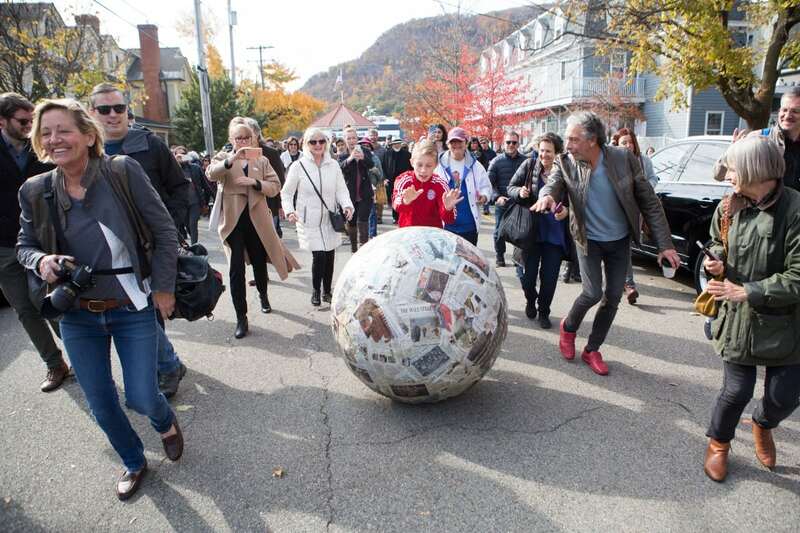 Giorgio Spanu, Nancy Olnick and the artist get things rolling. 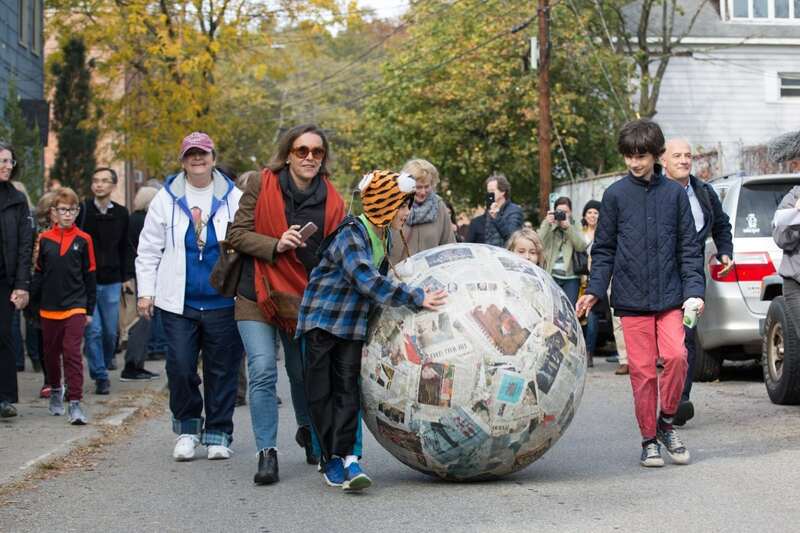 Alek Maasik of Garrison gives the artwork a push. 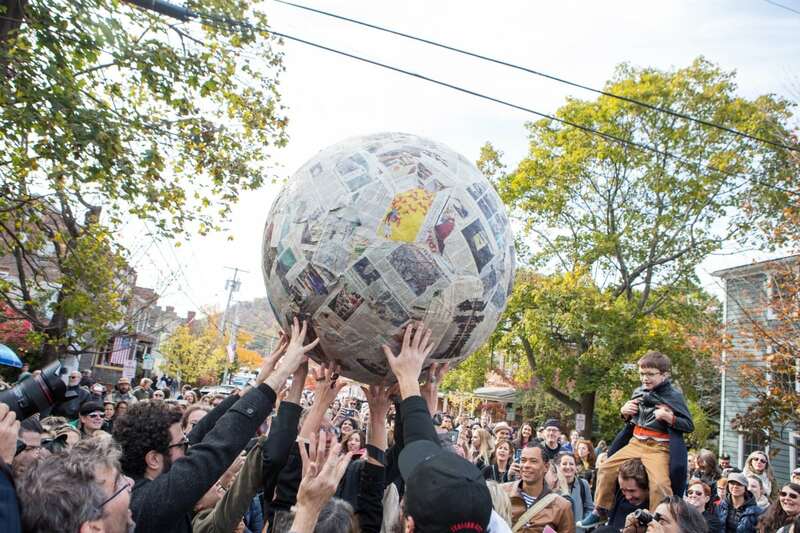 Spectators lift the sphere near the Cold Spring bandstand.